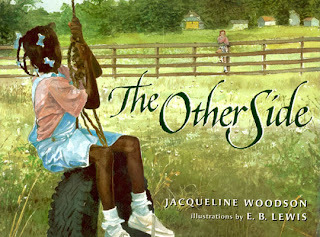 Keith at Teach With Picture Books has a great post on exploring the Civil Rights Movement with Picture Books. He highlights excellent books and provides several resources for teaching this subject. Click on the link and check it out.